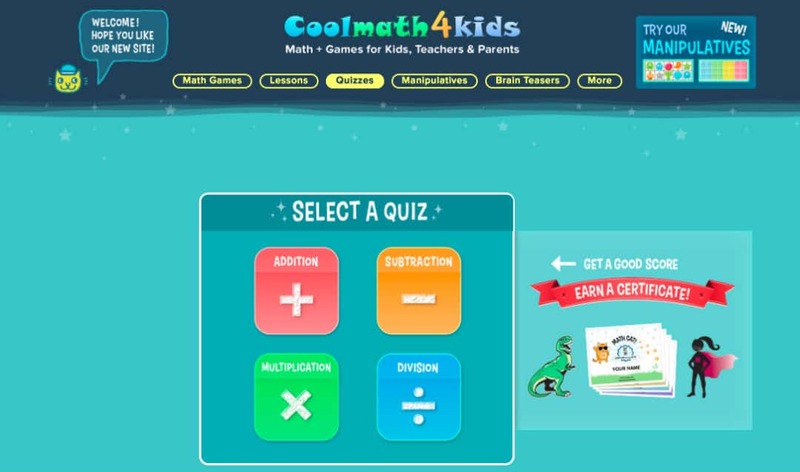 Quizzes are, among the many other fun things you can do on the coolmath4kids portal. The progression in which the content has been divided on the website is great. It starts with some math games, then goes on to lessons, quizzes, brain teasers, etc. 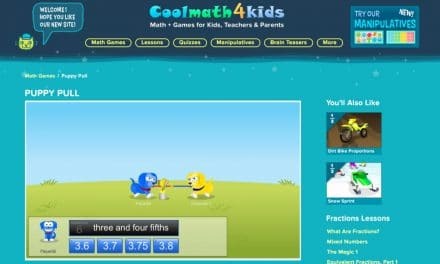 Check out the complete review of CoolMath4Kids Website. Thus, making sure that the learning curve of a child is steep. 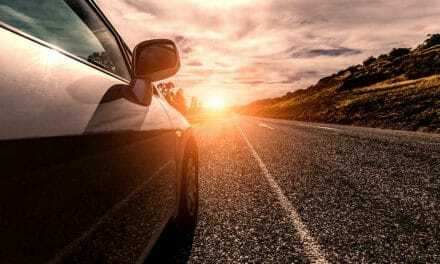 In this post, we will see the quizzes that a kid below 12 years can take, what is the level of difficulty, and other features. As visible, there are four types of quizzes, namely, Addition, Subtraction, Multiplication, and Division. Once you click on the topic, you get to choose the level of difficulty of the quiz. 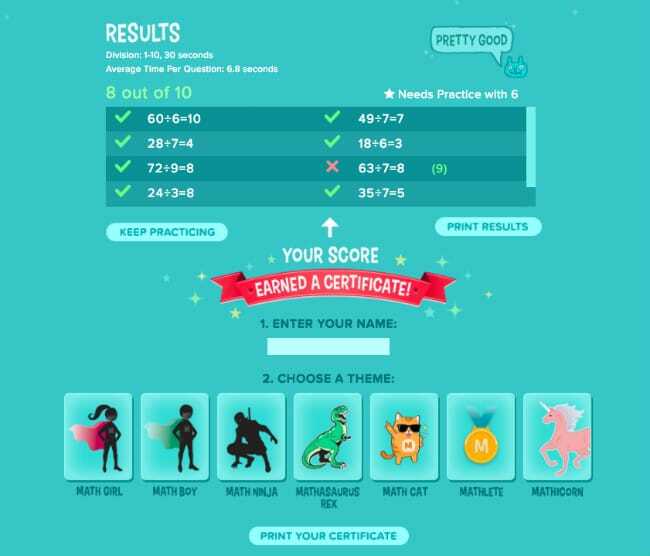 You can choose the level of difficulty of each quiz depending on the kid’s grade. Numbers – Whether you want the number-range to be within 1-5, 5-10, 5’s, 6’s, 10’s, etc. Time per problem – You can choose the timer speed as 30, 15, 5 seconds, or you may decide to go for unlimited time in case of toddlers or small kids. Once you click on Start the Quiz, you will get as many questions as you chose and the timer for each question. 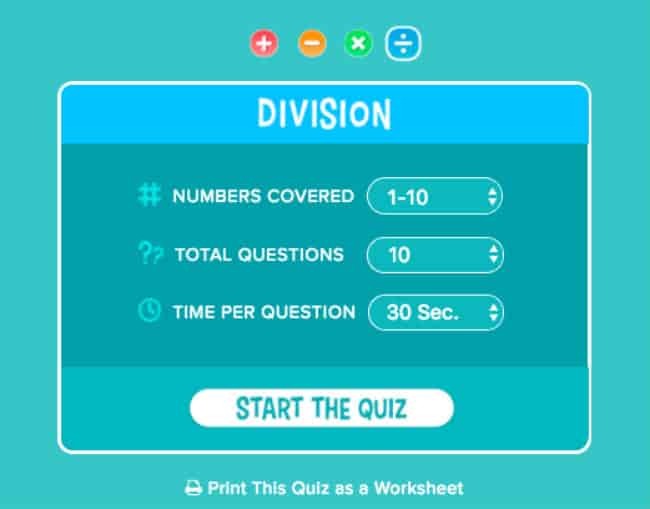 You get to answer the questions by using the numbers from 0 to 9 provided in the quiz box. Once you submit the quiz an answer, it tells you whether the problem was right or wrong instantly. Once the quiz gets over, you get a result table where you can check the number of questions answered right or wrong. If you score 8/10 or above, you get to print a certificate of your own. This gives children some level of boost and a sense of competition with themselves. You also get to see the average time spent by the child on one question. 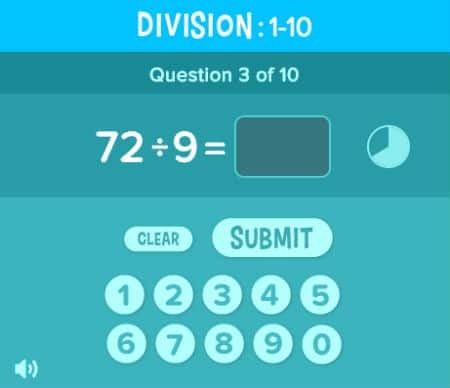 Do you like playing math games or learn mathematics? 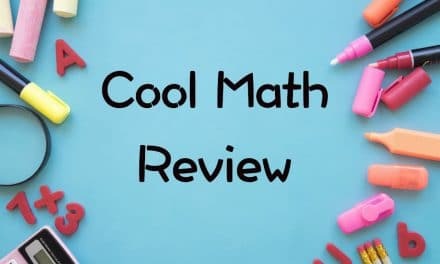 You should check out other portals by Constructive Media, the parent company of the cool math network. 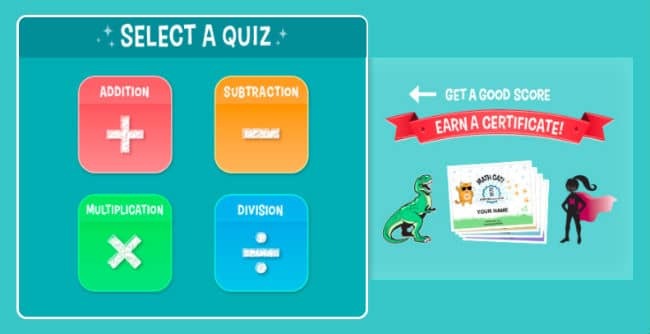 These websites include Cool Math Games, Cool Math for kids in pre-primary, primary & middle school mathematics, and lastly QuizLife, a quiz portal to check your trivial knowledge. 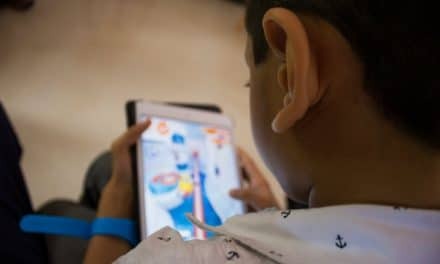 Do you know of any other website to play quizzes for kids below 12 years? Let us know in the comments below.